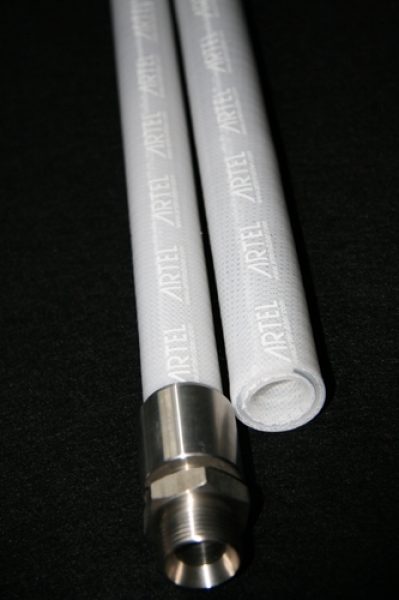 Artel Rubber holdings is the leading food and pharmaceutical hose manufacturer in the world. We ship our silicone hoses from China to the USA. We can offer unbeatable quality, unbeatable burst pressures, unbeatable tractability and unbeatable ranges of custom hoses. 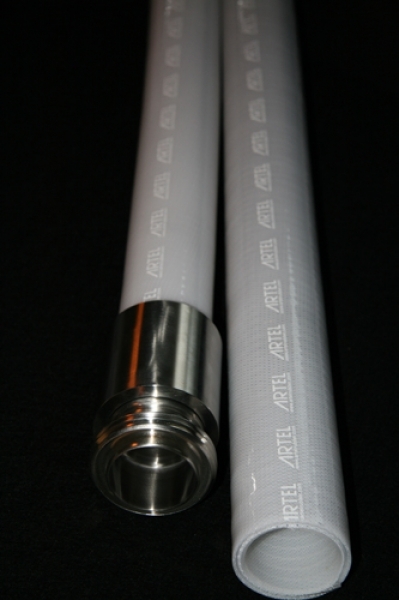 From simple single ply FDA approved hoses, to full 2000 PSI burst pressure hoses. We are one of the only companies in the world who can produce these. Clean room extruded inner, 4 plies of bright white polyester fabric, 316 stainless steel wire helix embedded, convoluted outer 4meter hose. 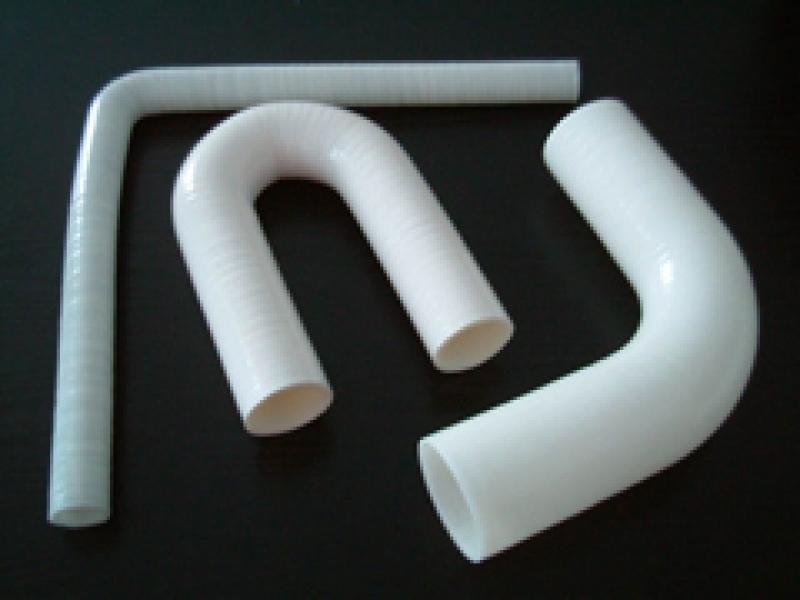 Clean room extruded inner, 4 plies of bright white polyester fabric, 316 stainless steel wire helix embedded into a silicone bedding layer creating a thicker walled smooth outer more flexible durable hose. Clean room extruded inner, 4 plies of bright white polyester fabric, 316 stainless steel wire helix embedded, smooth outer 4 meter hose. 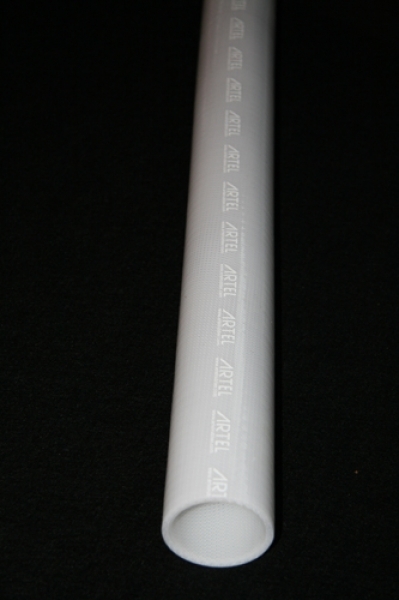 Clean room extruded inner, 4 plies of bright white polyester fabric, smooth outer, 4 meter hose. 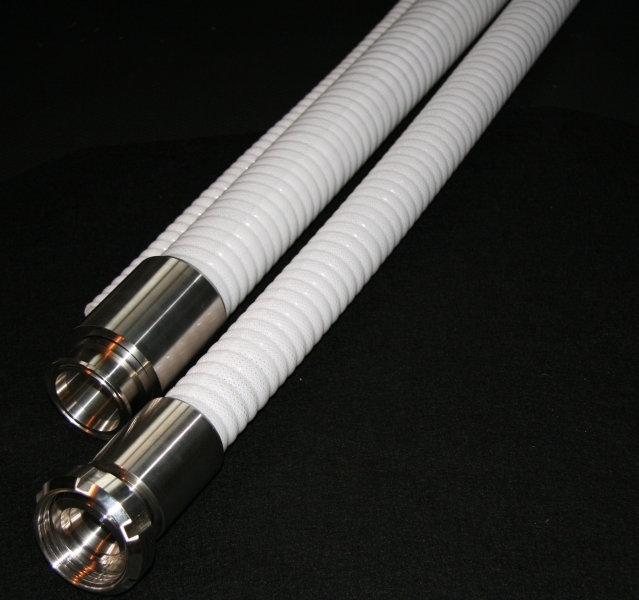 We are happy to manufacture any shape of hose to meet your specifications with or without a stainless steel wire helix.